As a 20 year P.G.A. 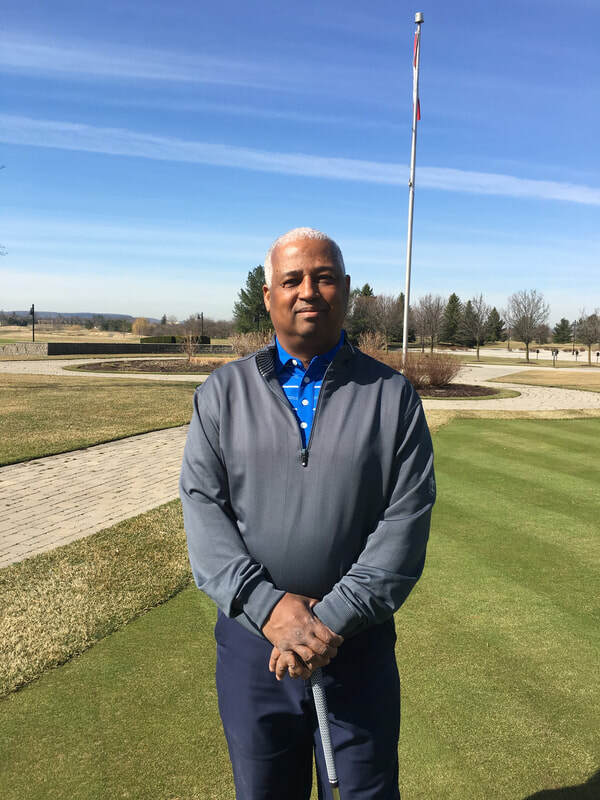 of Canada professional, Gary has dedicated time and resources to create his effective, fun, and knowledge based professional coaching style. He is a certified TPI (Titleist Performance Institute) Level 2 Golf Performance Coach and Level 2 Junior Golf Coach. He has the proven ability to create lasting game improvements in your mental game, your biomechanics, your putting, distance wedge game and your full swing.